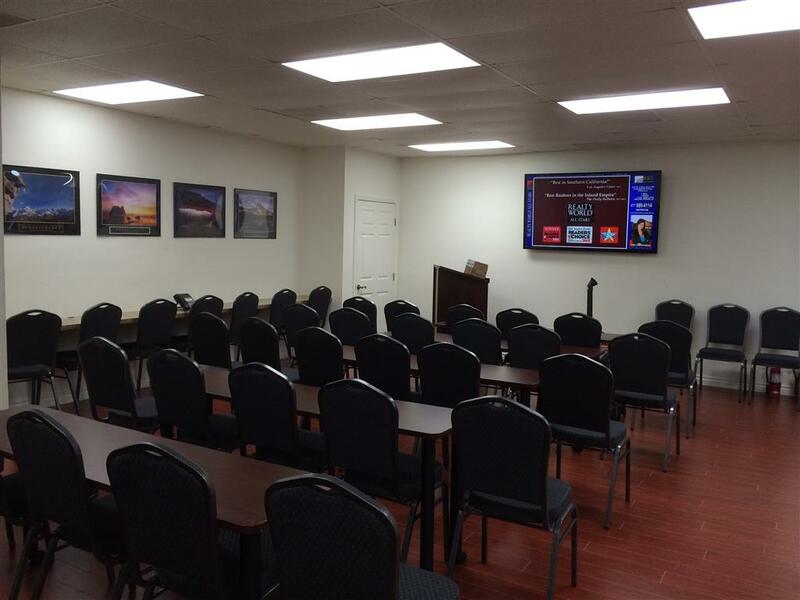 Click to tour ur new location in Alta Loma. 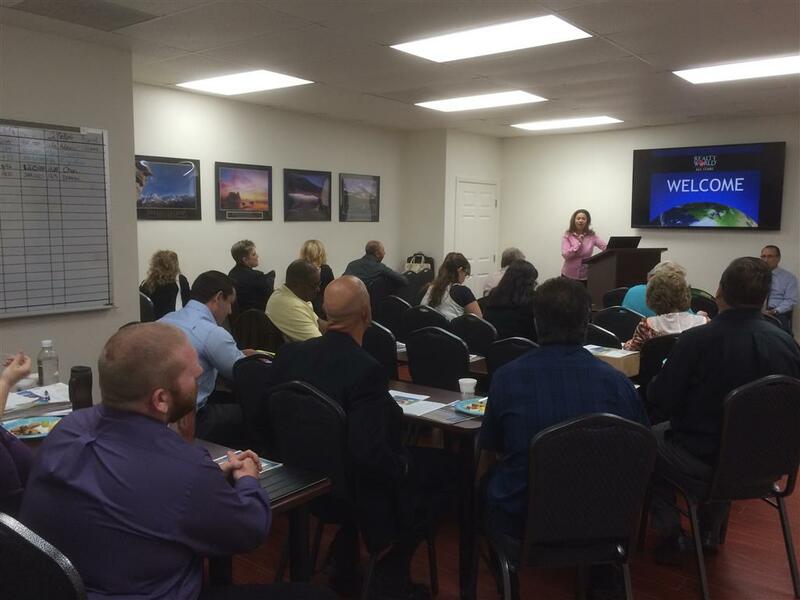 It is located close to the 210 freeway on the corner of 19th Street and Amethyst. 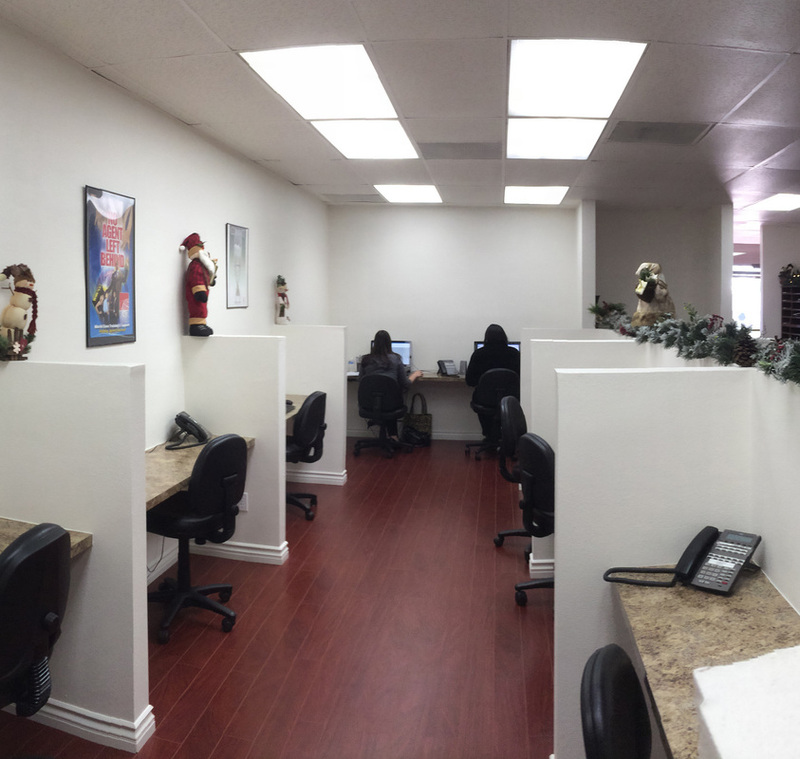 We are presently located in the beautiful city of Rancho Cucamonga, California on 19th Street and Amethyst. We want our associates to always be proud to bring their clients into "the office" so our designers created an atmosphere that is both warm and personal; contemporary and professional. 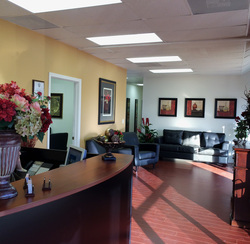 We strive to maintain a business center where "everything works". Our staff is trained to prioritize our agent's needs, and we have a quick-response, on-site tech support person to handle both equipment and agent technology related challenges. We're here to service our agents with a tasteful, professional environment so they can do more business, make more money, and have more fun time for family and friends! 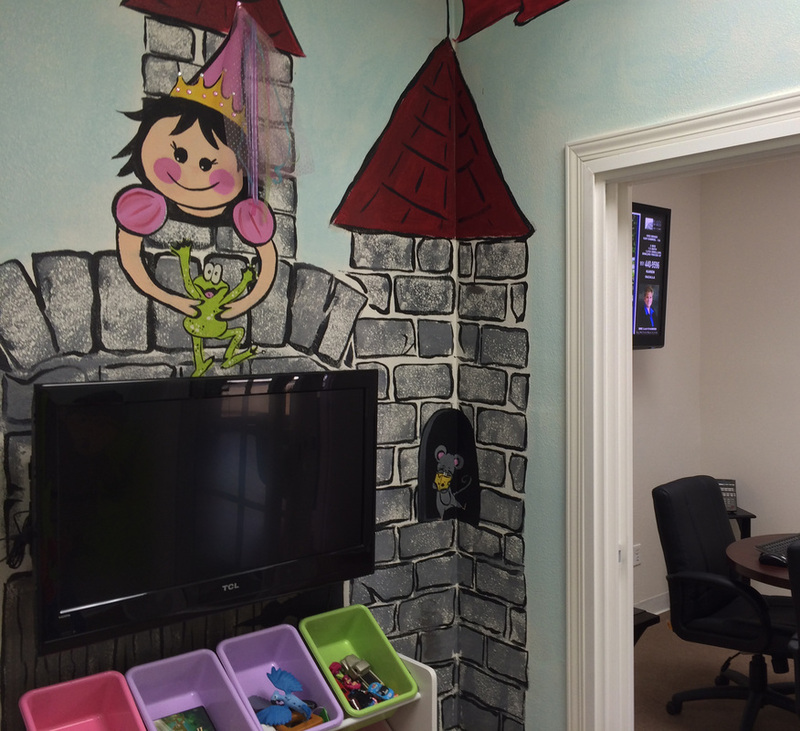 Our Castle Room helps keep children entertained in an environment that mom or dad can monitor while working with their Realty World All Stars Agent. Our 6 foot wide cubicles have the space you need to manage paperwork, plug in your laptop or browse listings on your your tablet or phone. At Home, family and guests tend to gravitate to the Kitchen. 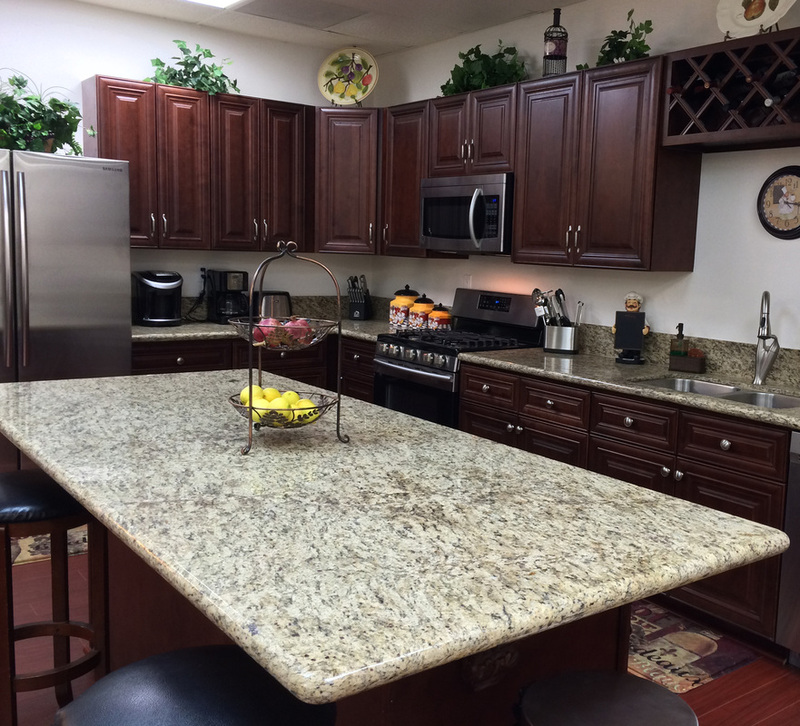 We designed our Company Kitchen to be a warm, friendly gathering place for our agents and guests.